There are many ways that one can learn a language; however, there are only a few ways that will allow you to gain life experience and have better respect for foreigners and broaden your global perspectives. One way to have this experience is doing a language immersion program. The critical next steps are to decide what language you want to immerse yourself in, and where you want to experience it. Clearly for the purpose of being objective, we recommend that you should learn Spanish where the language originated from, Spain. The following points hopefully will help you understand why you should do a language immersion program in Spain. There are many languages that exist in the world today, and assuming you are already fluent or at least proficient in English, it is highly recommended that you learn Spanish, especially if you are from the United States of America. Spanish is one of the six official languages of the United Nations, and it is the 3rd fastest growing language in the world. 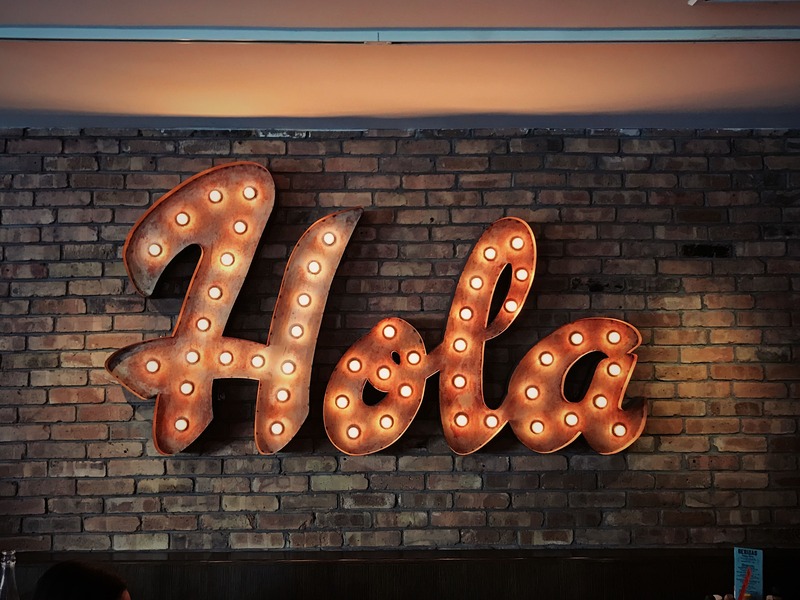 Many employers in the United States prefer to hire people who are bilingual in Spanish to meet the demand of the growing Hispanic demographic of consumption. Now that much of business has become more globalized now more than ever and will continue with this trend, it is critical that employees adapt to this new environment to make themselves indispensable in the job market today. Not only does studying Spanish improve your prospects it has also been known to help with mental health. Research has shown that being bilingual has benefits that can prevent mental disorders. Diseases that target and deteriorate the brain can be fought against by actively exercising it. Exercising your brain is a great way to help prevent life changing disorders, being able to speak multiple languages forces your brain to be more active which allows it to maintain and better mental stability. Spain is a country with great food, friendly people, and it has great traditions to participate in-especially during festive days. 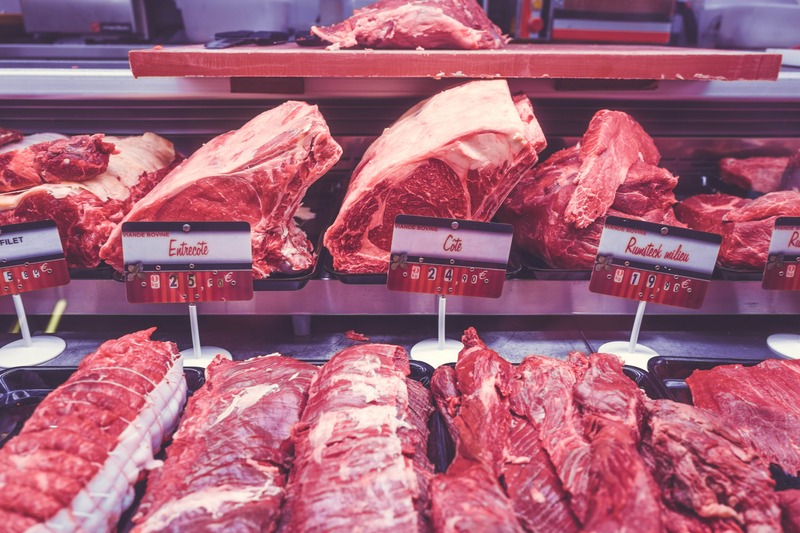 Spain is known for being a great exporter of vegetables, fruits, grains, meats, and wines. So, it goes without saying that Spain has some of the richest produce in the world. The people in Spain really enjoy in participating in communion when they eat, that is why the take around 2 hours to eat lunch and dinner. They are very friendly and like to have conversations while they eat, and they enjoy themselves when they are on break. When they do have the opportunity to eat, the food always tastes magnificent. Within the country there are many restaurants that have earned Michelin Stars, and many other restaurants that offer their own unique style on traditional Spanish cuisine. Along with all the great restaurants, there will be plenty of opportunities to taste the culture during the many Spanish holidays: Saffron Rose Festival, Grape Harvest Festival, Water and Jamón(Ham)Festival, Tomatina. Highly recommend all the foodies to consider doing a language immersion program in Spain. opportunities to see other countries, because you can live with a host family for free in exchange for teaching your host family English or whatever your native language is (besides Spanish of course). Participating in a program that takes place in an entirely different country is a great milestone in life which allows for self-discovery to occur. Especially if this would be your first time traveling alone, you create life skills and become more mature and independent. 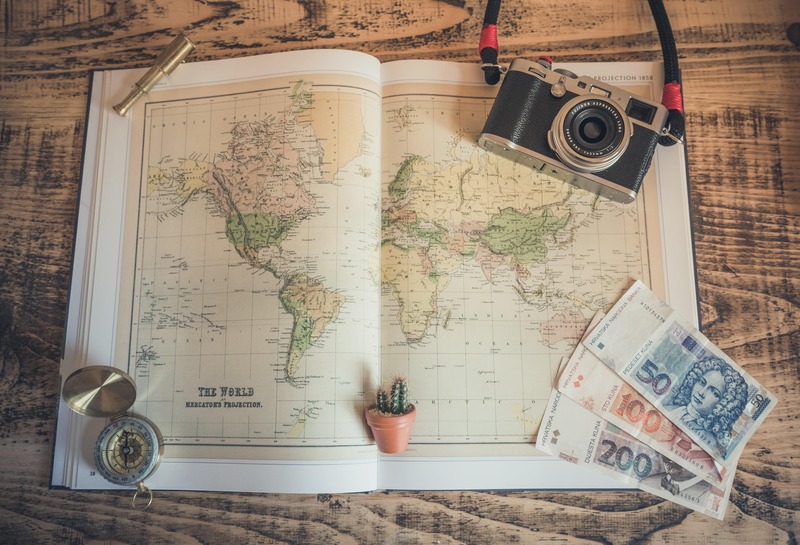 Being able to broaden global perspectives and seeing life through a different point of view, this is a huge reason why people decide to travel and do language immersion programs abroad. Don’t wait any longer, experience the different cultures that the world has to offer. Collaborating with MyHOSTpitality helps make your language immersion program more focused. Living with a host family allows you to experience life as a Spaniard. You will be submersed in the culture, forcing you to communicate in the native language, but also teaching them about your culture and language. Your time in Spain will help you become more confident in speaking the language because you will learn how to communicate properly, through conversations and not through grammar lessons. Get ready for a life changing experience abroad in Spain.